When it comes to selling homes, real estate agents and builders are turning to technology as a big selling point. In a recent study from Realty Times, 94 percent of buyers said they would sacrifice 1,000 square feet if it meant having more technology. This means you can appeal to an affluent audience without having to commit to an oversized project. 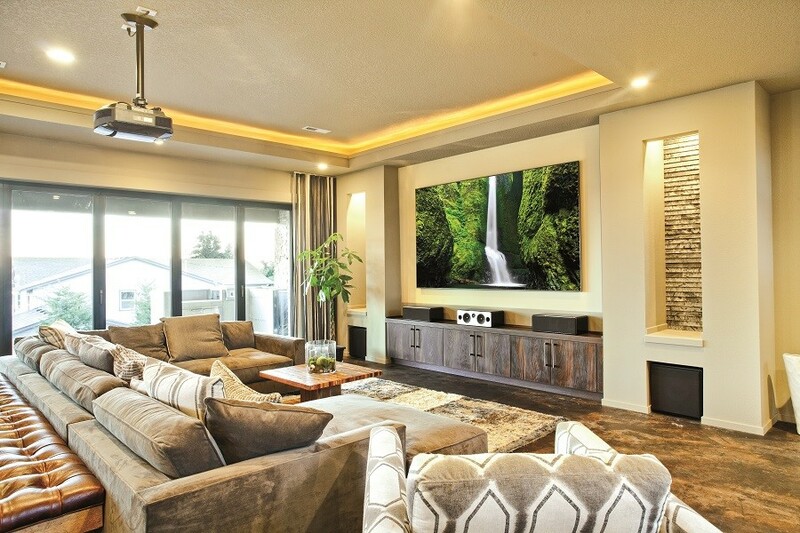 A big part of that has to do with audio visual integration—making it easy for luxury buyers to enjoy their favorite movies, TV shows, and music. The best part is that it's easy to outfit homes with technology without having to expand your project timeline or budget significantly. To learn more about how AV integration can help you on your next San Antonio, TX project, keep reading. 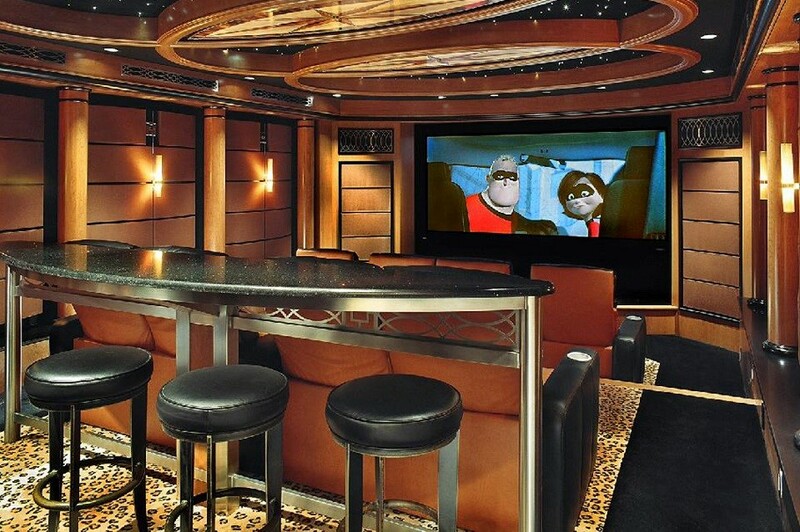 Do you want to enjoy the theater experience without having to leave the house? Now you can watch your favorite movies in your San Antonio, TX home without sacrificing the quality of the image or sound. It takes more than just plugging in a few speakers and investing in a bigger television. Get the most out of your entertainment with a home theater system that has been designed from top to bottom with your family in mind. Here is a quick installation guide showing you how to create a truly immersive experience without having to leave home.